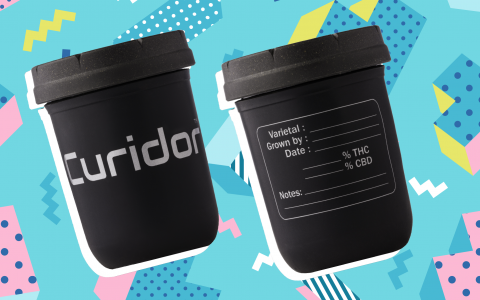 Mason-re and Curidor collaborate on a new Re:stash jar you label with a Sharpie. 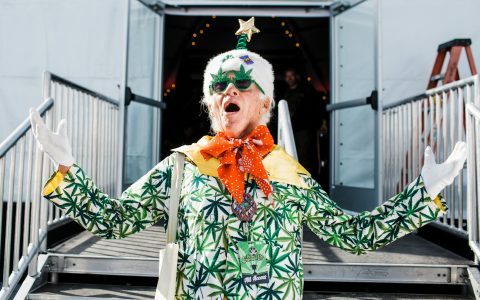 The country music outlaw and the film director sit atop a massive lineup Dec. 15-16 near San Francisco. 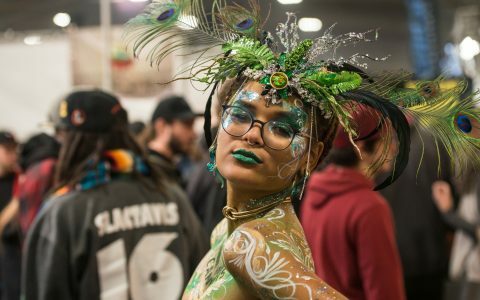 Bookmark this definitive hourly guide to Emerald Cup 2018, plus all the pro tips on getting in, out, and around.